“A Nissan Versa CVT (continuously variable transmission) lawsuit alleges the cars fail to accelerate and finally experience complete transmission failure that causes owners and lessees to pay thousands of dollars for CVT replacements and repairs. Problems with the CVT transmission have plagued Nissan for years. 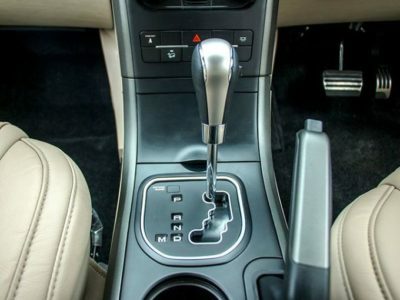 The idea behind the transmission is that a CVT uses a steel belt or pulley system to move gears in a continuous, smooth motion, instead of in steps. However, the reality of the driver experience is far from smooth. Nissan has responded by saying there is no problem, extending warranties in some cases, offering software updates, and owners continue to experience problems with their CVT transmissions. Call the Law Office of Howard Gutman at (973) 598-1980 for a free consultation about compensation and your rights. Owners of various Nissan models including Rogues and Leafs have suffered through repeated air-conditioning failures, finding their air conditioning continually blows hot air and will not cool. 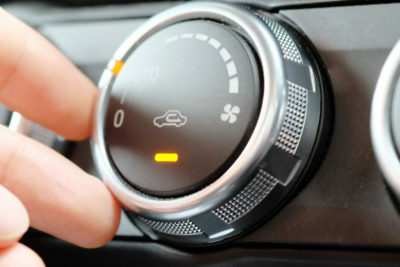 Beyond inconvenient, the malfunction can be dangerous in some environments as overheated cars cannot be cooled. Consumers are being told by Nissan dealers that a new condenser would fix the problem, that there was no problem at all, or are being given various other explanations and excuses. Still their A/C remains non-functional. Air conditioning blows hot air, even with the engine running, after a sufficient period of time, and with all fluids topped off. Recharge refrigerant. Replacement of most air conditioning components requires complete evacuation of the air conditioning system with a refrigerant recovery machine. Once components are re-installed, the technician will remove all air from the system in preparation for recharging the system with new refrigerant. If you have had ongoing problems with your Nissan air conditioning, you may be entitled to compensation for vehicle problems, repair costs, and other damages. The Law Office of Howard Gutman has been fighting for consumer rights against car manufacturers for more than 30 years. Call (973) 598-1980 for a free consultation. 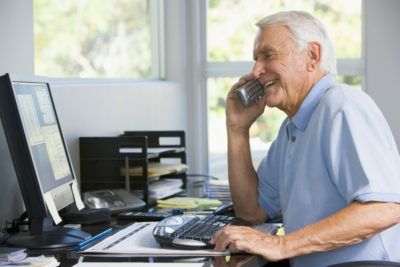 We handle most claims on contingency with no payment required unless we secure a settlement.